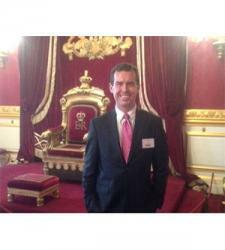 Michael Jacobsen is a high profile Australian-born serial entrepreneur and global SME. He holds a Bachelor of Business Degree from UTS in Sydney and a financial Diploma from the Australian Securities Institute. Michael co-founded and co-owned a global multi-million dollar entertainment empire with World Rights to Dirty Dancing on Stage and an entertainment property portfolio, at its core. As well as his co-ownership, prior to his exiting of the investment, Michael also co-produced Dirty Dancing on Stage, which has grossed over $US700m globally and is recognized as one of the world’s top-grossing entertainment properties of all time. He has also been involved in the promotion of numerous large-scale concert tours including those by legendary artists Elton John, Usher, Bruce Springsteen and Barbra Streisand. Michael also co-founded and successfully exited two large property companies : one investing in such assets as theatres, entertainment arenas, convention centres and stadiums(ranging fom 200 to 3000 seats); the other containing a variety of other property investments. His entrepreneurial activities span entertainment IP ownership, production, property and Angel investment along with the ownership of companies in the food and beverage,tech and business education sectors. He has co-founded and in some cases funded numerous businesses both small and large, across a variety of business sectors. In all of these areas he has founded or co-founded large scale companies and achieved significant exits. 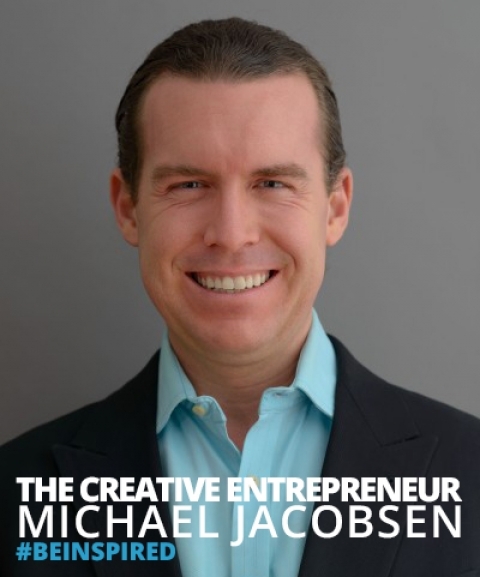 Michael is a published author, having released The Business Of Creativity in 2013 through Brightword. Passionate about business education and teaching, he also acts as a Mentor at the Peter Jones Enterprise Academy; is a Titan of Industry at the School for Creative Start Ups; was a Visiting Entrepreneur for Start Up Britain , is a mentor at Techstars and Financial Technology Accelerator Level 39 and is a Selected Coach for the Government’s Growth Accelerator programme, for which Grant Thornton is the delivery Partner. Transatlantic Entertainment is an entertainment,media and technology company. Michael is Chairman of the Board. Michael also regularly lectures at universities and has recently delivered classes at the University of Westminster University, York St John University and London Metropolitan University. Michael also acts as a Non-Executive Director and Advisor to the Boards of several companies and entities including: Australian Centre for Event Management (division of the University of Technology Sydney’s Business Faculty); Gloria Jean’s Coffees ( Australian-owned multinational Coffee Chain with stores in 43 countries sold in 2013, Eclipse Global Entertainment and Transatlantic Entertainment and sits on the Steering Committee of Business Charity NACUE/Create. He also advises Governments in several countries on matters related to entrepreneurialism and is an Ambassador for Creative and Cultural Skills 'Building a Creative Nation’ Campaign. With particular expertise in the areas of finance,capital raising, sales/marketing,global growth and corporate governance, Michael also undertakes Non-Executive advisory to the Boards of carefully selected British SMEs including those in the tech, food & beverage and creative sectors. Given his strong connections with and business interests in Central and Eastern Europe as well as other emerging markets, Michael founded The Global Entrepreneurs Agency which is a Social Business spearheading the establishment of partnerships and synergies between British companies and those from CEE and other emerging markets.